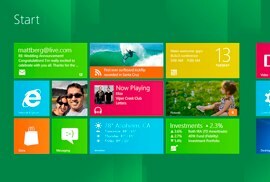 Microsoft has been showing off developer previews of Windows 8 lately, with it’s new multitouch “Metro” UI. The idea behind Metro is to have a tablet-friendly interface that boots quickly, with an option to switch into the traditional desktop interface. Can you replace Internet Explorer 10 with Firefox, Chrome or Opera? If Metro applications have to be written in HTML5 and Silverlight, the browsers would certainly need to be re-written, assuming that you can even build a browser with such limited tools. And will Microsoft even allow you to move that big IE tile off the primary screen? I hope Microsoft addresses this, because it seems rather anti-competitive to me, with their large market share and all. A return to the dark days between the death of Netscape Navigator and the birth of Firefox, if you will. Web standards and browser innovation basically stagnated for a decade until the open source cavalry arrived. Update: Apparently Microsoft has partially addressed this at the Build conference. Metro applications will be written with a new API called WinRT that will also be available in C++/C#/VB/etc.. So browsers will have to be rewritten for the new UI, but they won’t be excluded. Firefox 7 uses less memory than Firefox 6 (and 5 and 4): often 20% to 30% less, and sometimes as much as 50% less. In particular, Firefox 7′s memory usage will stay steady if you leave it running overnight, and it will free up more memory when you close many tabs. 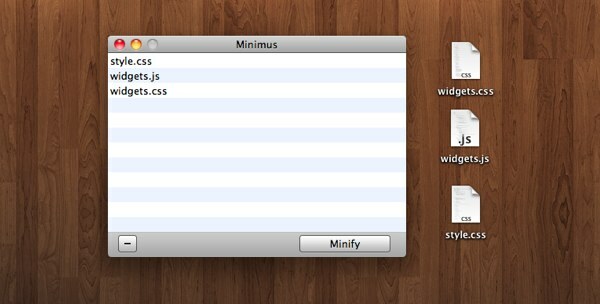 Also, there are already some early mock-ups of what the UI in Firefox 8 might look like. If you just upgraded to Firefox 6, you probably noticed the new “domain highlighting” feature. The address bar now greys-out the protocol and path in the URL, leaving the domain highlighted in the darker black text. The theory is that it will help less-savvy users easily spot phony phishing domains. Double click on the browser.urlbar.formatting.enabled line to change the value from true to false. Close the tab and enjoy your lack of domain highlighting. One of the premier RSS reader apps for the iPhone and iPad is Reeder. It syncs fast, it has a great interface, and it uses Google Reader as a backend (which means you can keep it synchronized with all of your devices). 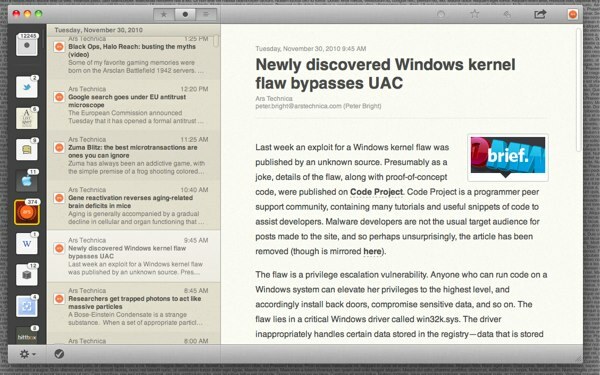 The much-anticipated Mac version of Reeder is now available in public beta. While some of its features are still being implemented, you can get a good look at what the final application will be like. The interface looks amazing. I think some of the keyboard shortcuts could use some work, but overall its very usable. I like the narrow column of icons representing the individual feeds. One minor change that would be welcome would be for them to automatically sort by the number of unread items, which I have found makes going through large numbers of items easier in other readers. HootSuite, the “social media dashboard” has just announced their new premium accounts. There is still a free option, though you will need to fork over some cash if you need “team members” (collaborators who can post to your shared social media profiles) or more than one RSS feed piped into your Twitter streams.